Who is holding you to a higher standard? 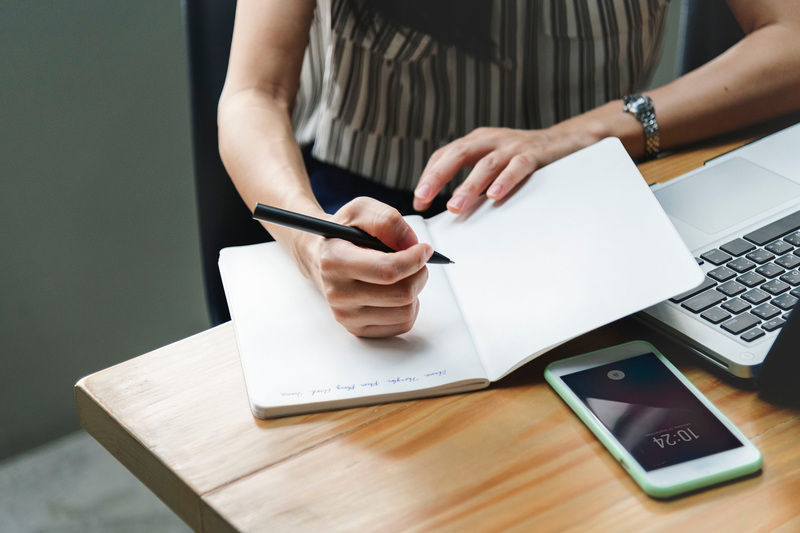 Do you hold yourself to a higher standard, where you are constantly pursuing your personal best, taking action and extending beyond your personal comfort zone? Or do you let yourself get away with slacking off, taking the easy road and settling for second best? Let’s admit it… we all slide into taking the easy road from time to time and that’s ok for a while. But when it becomes our new normal it will quickly lead to little more than mediocre results and ultimately a mediocre life! And I know that mediocre is not what most of us want out of life or from our career. This morning in my quest to meet my standards for health and vitality, the gorgeous girl in the exercise DVD that I was jumping around too (yes I know exercise DVD’s are a little old school and daggy but much more appealing to me than heading out in the cold Melbourne winter mornings) pointed out that we always have a choice regarding to what level of energy we put into the exercise. We can choose to “just get through it” or we can raise our standards and give it everything we’ve got in that moment and achieve results we have never achieved before. So this morning I allowed Erin from the SHRINK SESSIONS WORKOUT hold me to a higher standard as I pushed myself a little harder, following her high energy moves mixed with a load of positive affirmations to keep me going. Gosh it felt good … once it was done! In speaking with hundreds of smart professional women across the country, I know that many of you want so much more than that. You want to feel fulfilled, challenged, valued and recognised for the great work you do. You want to make a difference, have an impact and to be involved in work that is meaningful. To achieve all of this we need to be holding ourselves to a higher standard. Or have mentors, confidants or friends who will tell us when we are slacking off. Recently while on a trip to Bali, my girlfriends who I was traveling with called me out on where I was playing small. They helped me realised that I had been operating within my comfort zone, which ultimately would not see me achieve the goals that I have set for myself. They called me out on my own s#*t and are now my guiding angels, keeping me accountable to the promises I made to myself to not just take the easy road but to do the things that I had been avoiding and shying away from. Yes some of these actions scare the pants off me… but by staying focused on why I am doing it and the celebrations that will come on the other side, I know that I can stay on track. The answer is … only you can really hold yourself to a higher standard but your support team is critical to cheer you along, hold you to account and to believe in you even when you don’t fully believe in yourself. Am I proud of the standard of my work and my efforts? Am I constantly stretching and growing? When was the last time I did something that was unfamiliar? Am I taking the opportunities that come my way or am I sticking with what feels comfortable? Am I seeking feedback on my performance with an open mind towards performance improvement? Who in my network will give me honest feedback and hold me to account if I was to let my standards slip? Who in my network who will support me on my quest for continuous improvement? How can I access more support to hold me accountable? So go out and set high standards, relentlessly pursue your goals and surround yourself with people who will lift you higher. 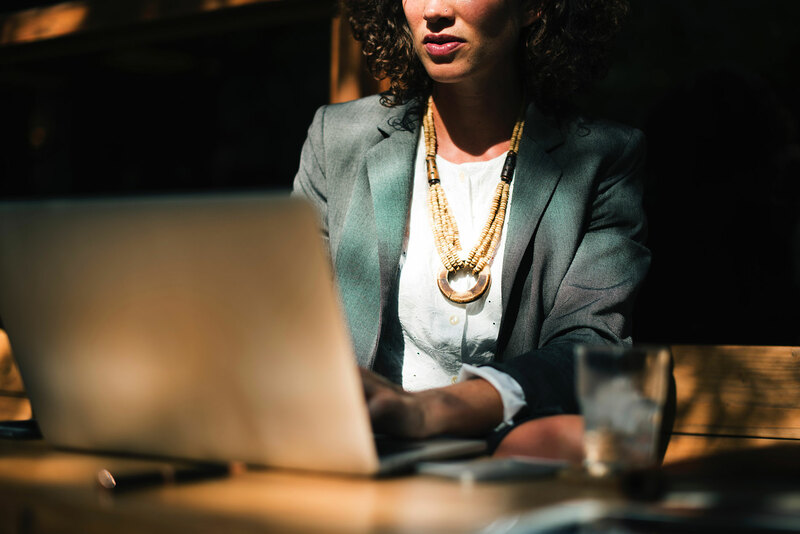 I help mid-career professional women – just like you – design their career, activate their authentic leadership style and accelerate their success. How to work smarter NOT harder action plan. Discover strategies to achieve more with less. 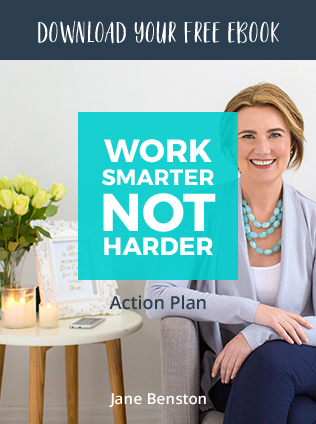 Download your How to Work Smarter NOT Harder Action Plan and discover strategies to achieve more with less effort. Download your free action plan.